The first step is a complimentary phone consultation with one of our Wellness Consultants who will guide you through the process of becoming a guest at our center. We have partnered with Advance Care to offer special financing. Click here for more information. Are you struggling with symptoms such as fatigue, insomnia, weight gain, anxiety, low libido, depressed moods, hot flashes, irregular menstrual cycles or decreased mental sharpness? Take a full inventory of your symptoms here and learn what thousands before you have found through the ground-breaking discoveries of Dr. Steven Hotze. 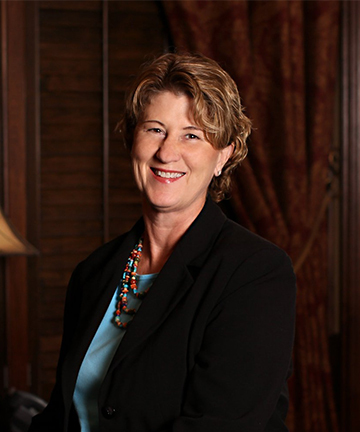 Nurturing, cheerful, and compassionate, Cheryl is a mom to four girls, including a set of twins. She is happiest when she is taking care of people. 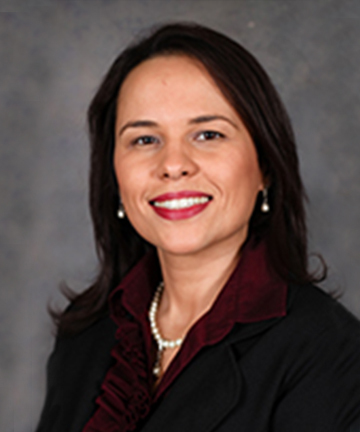 Experienced in weight loss management, she understands the challenges involved. 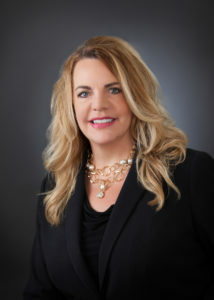 Cheryl is determined to help you succeed with your health transformation. 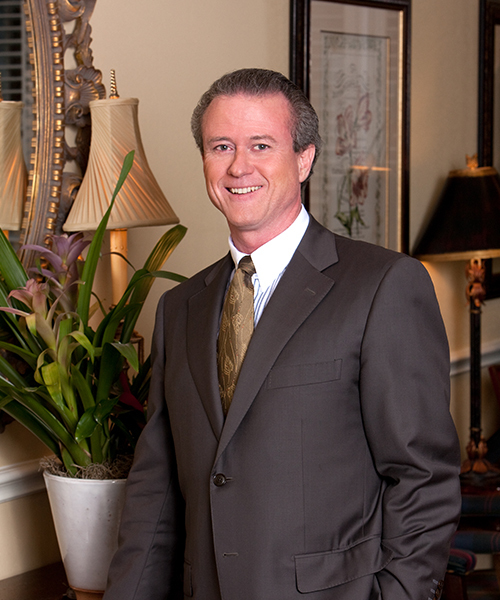 CALL 281-698-8698 TO SCHEDULE YOUR NEW GUEST VISIT. 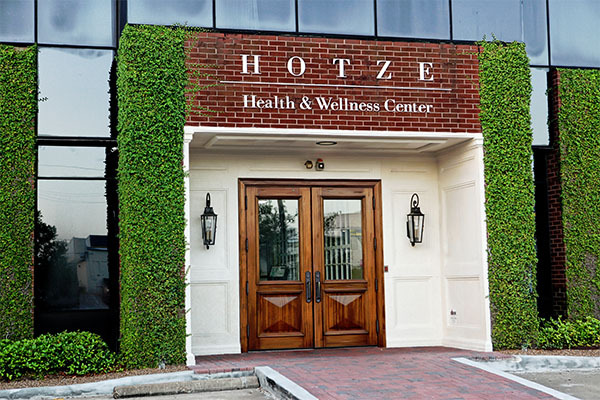 Since 1989, Hotze Health & Wellness Center has helped over 31,000 patients get their lives back using bioidentical hormones that restore hormones to optimal levels, strengthen immune systems, and increase energy levels. Our treatment regimen addresses the root cause of hypothyroidism, adrenal fatigue, menopause, perimenopause, low testosterone, allergies, and candida. 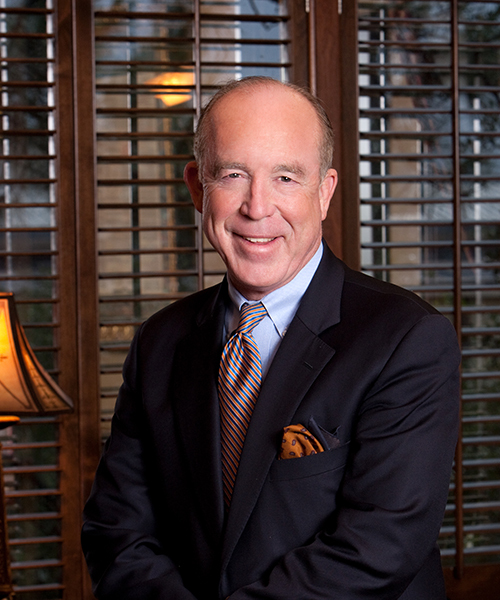 Led by best-selling author, radio host and leading natural health expert, Steven F. Hotze, M.D., our medical team has over 100 years’ combined medical experience backed by a staff of nearly 100 caring professionals who provide an environment of hope and extraordinary hospitality for each of our patients, who we call our guests. 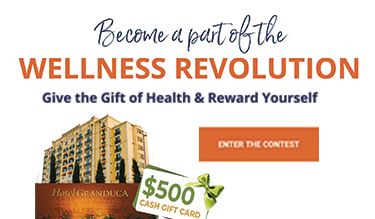 It is our deepest desire to help you obtain and maintain health and wellness naturally so that you may enjoy a better quality of life, pure and simple. 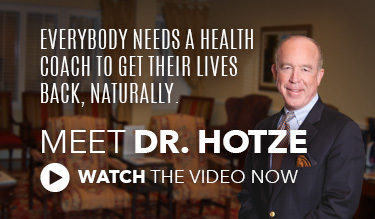 Click here to watch Dr. Hotze’s documentary as shown on the BIO channel. Watch real life testimonials and educational videos to learn how we can help you restore your health and transform your life. 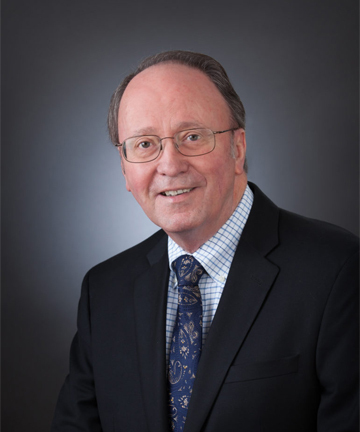 Dr. Hotze’s comprehensive treatment program treats the many health issues that affect men and women as they age, especially during midlife, including fatigue, weight gain, headaches, depression, osteoporosis, hot flashes, insomnia, joint and muscle pain, brain fog, loss of libido, allergies, and recurrent infections to name a few. Are you ready to restore your health so that you can transform your life? There is no better time like the present take charge of your health. Don’t wait, contact us today and experience the extraordinary in natural healthcare so that you can live your life to the fullest! 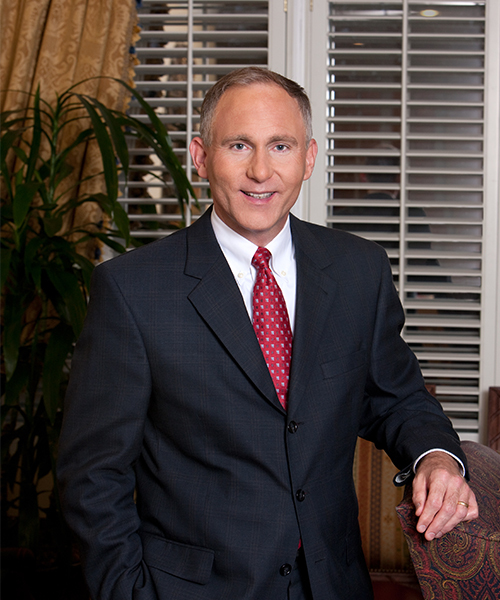 At Hotze Health & Wellness Center, our doctors are changing the way women and men are treated through the use of bioidentical hormones. 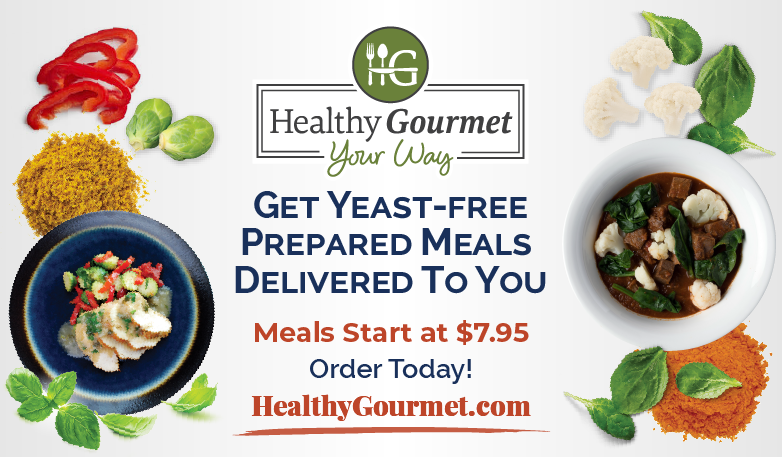 Our natural treatments have helped over 31,000 individuals with hypothyroidism, adrenal fatigue, menopause, perimenopause, low testosterone, allergies, candida, detoxification and nutritional deficiencies.